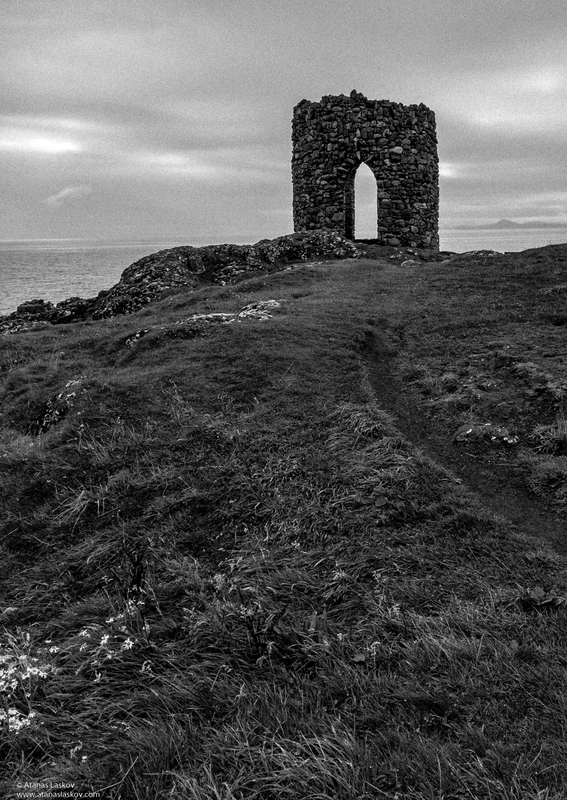 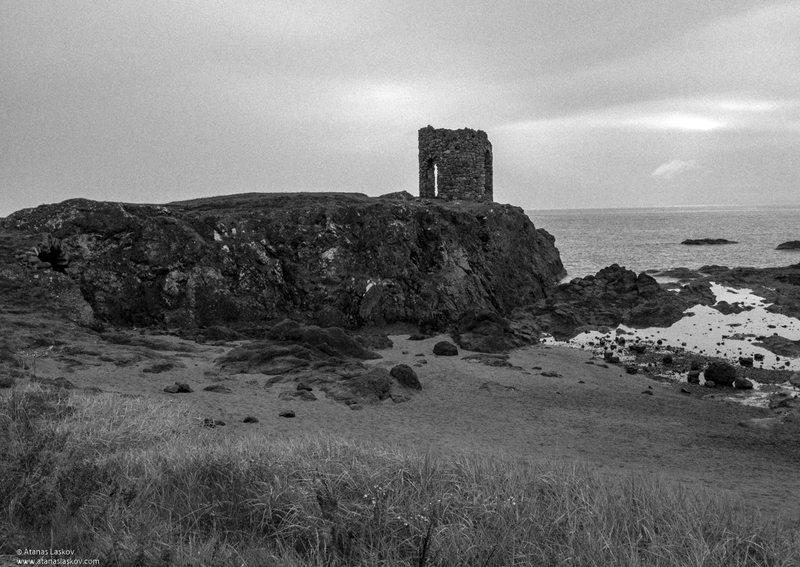 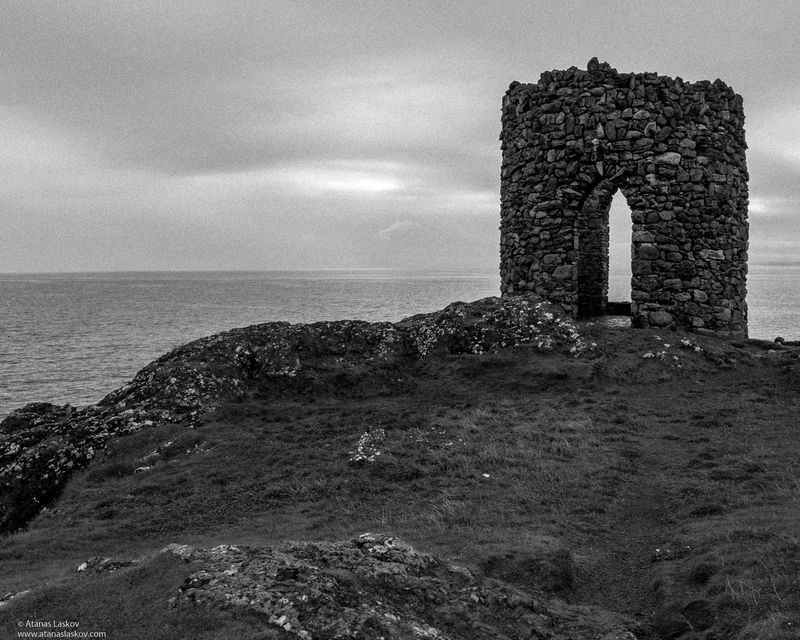 A ruined tower somewhere on the shores of Scotland. 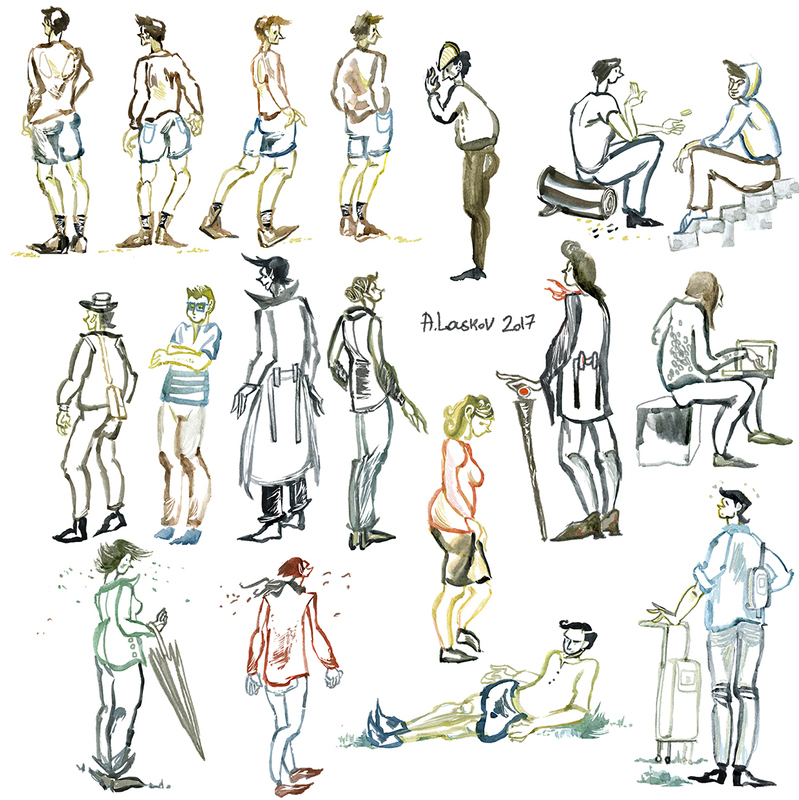 Yet more sketches of bipeds. 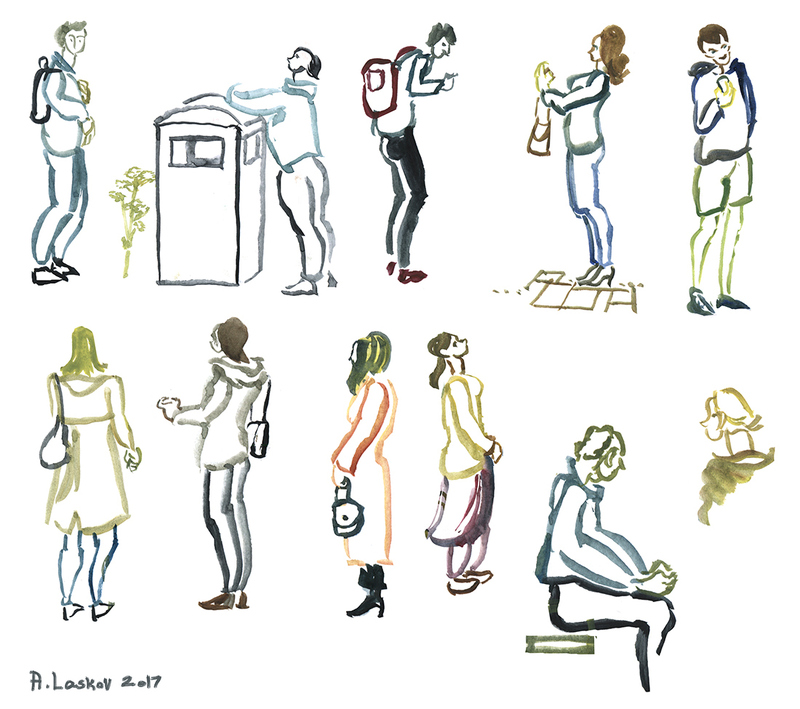 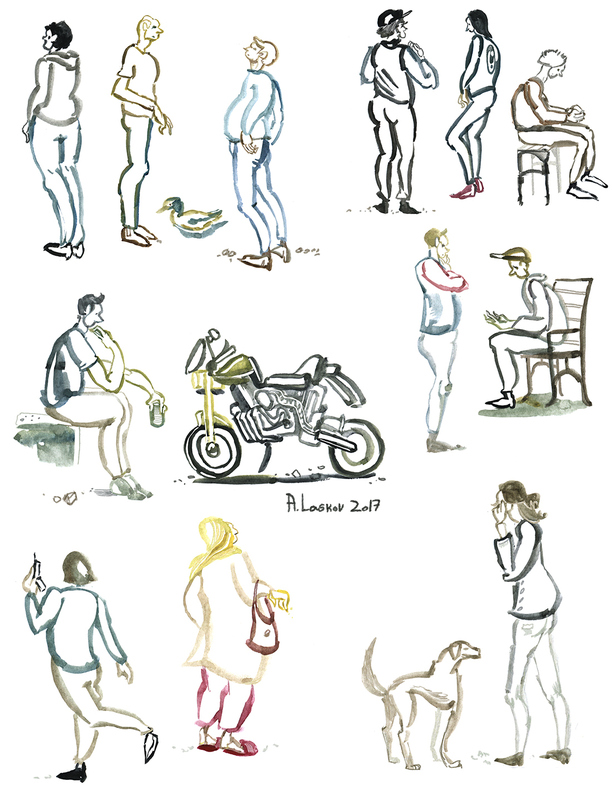 By current estimates, I've sketched 10% of the population of Edinburgh, including the vampires.